Don’t just wait for the Christmas card shot, capture your memories year-round! Sessions are family focused, personal and customized to fit your style. You’ll receive beautiful photos, and the option for full service assistance to build a photo album or order prints. For many, budget is a concern. Perhaps a full-service photographer that incorporates prints, albums and large scale wall art isn’t in your budget. But you & your family deserves to be captured in photographs. Select the extras that fit your budget, separate from the session investment. First, pick the session package that fits you. Second, contact me so we can schedule. After we work out the details, send me a $100 retainer to lock it in. Don’t forget - Book early in the year for best availability! • All photos delivered within 3-5 weeks after session via USB or download from Google Drive. **Images can be shared and posted as you like, but can’t be sold to third parties. 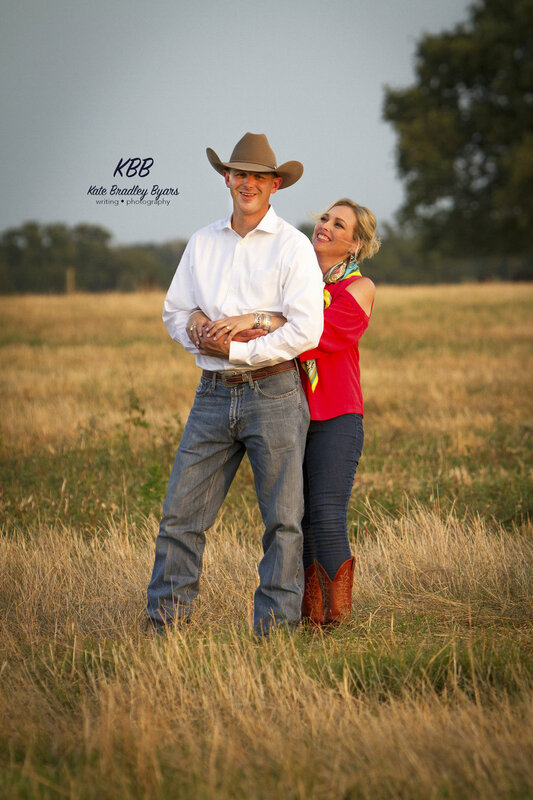 • With permission, photos will be shared on social media & as KBB promotion material. • Travel included within 60 miles of my location; airfare and additional mileage at cost of client.